Daria Esfandyar is Iranian-American and proud of her heritage, unlike some of the "Nose Jobs" in the clique led by her former best friend, Heidi Javadi. 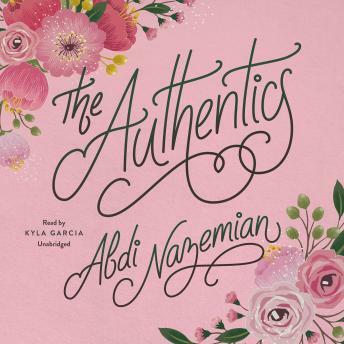 Daria and her friends call themselves the Authentics, because they pride themselves on always keeping it real.But in the course of researching a school project, Daria learns something shocking about her past, which launches her on a journey of self-discovery. It seems everyone is keeping secrets. And it's getting harder to know who she even is any longer.With infighting among the Authentics, her mother planning an over-the-top sweet sixteen party, and a romance that should be totally off limits, Daria doesn't have time for this identity crisis. As everything in her life is spinning out of control-can she figure out how to stay true to herself?